I have more than 18 years of expertise in sound recording and sound design for cinema and TV. see what a project needs in order to accomplish what the client visualizes. 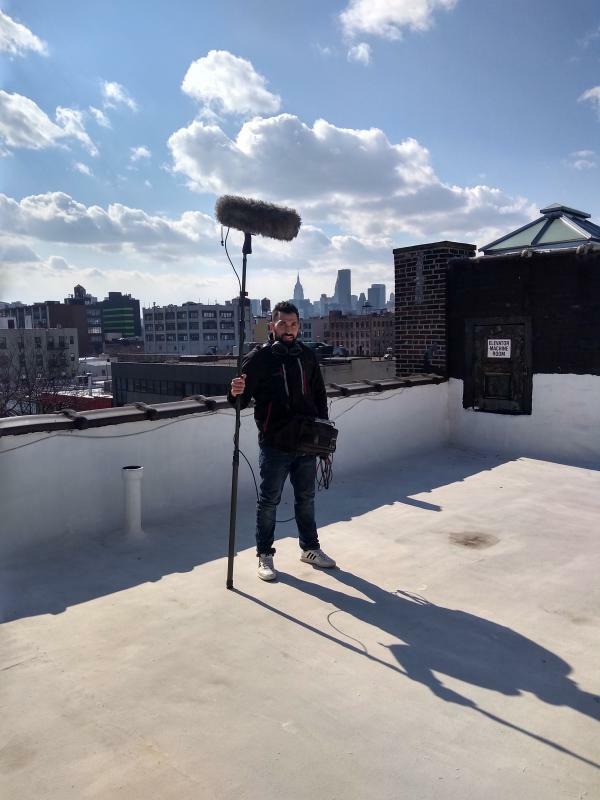 1 Location Sound: Boom Operator - Sound Mixer - Recordist. 2 Sound Design/Foley Sound: Feature film - Documentary - TV - Games. 3 Post Audio: Edition of dialogues - ADR - Stereo Mix. I highly recommend Chayan to work on any professional set. He is committed, positive and excellent to collaborate with. He is extremely knowledgeable about his profession and continues to further is education in sound. Chayan is sensitive to all sound queries and will go above and beyond to achieve the quality any professional seeks for their project. Anyone considering to add Chayan to their sound department will not be disappointed.